Starting your own blog can be a bit of a challenge, even though it's just as much fun as it is frustrating. If you've never set up a blog site before, you may be a bit overwhelmed at first. Of course, you can use templates and customize them to your particular niche and own personal style. However, there are a few features which can set you apart from the run-of-the-mill blog that visitors are likely to click away from as quickly as they got there. If you concentrate on nothing else, except great content that is, make sure to include these three features. Whether you want to create animated GIFs to attract immediate attention to an important part of a page or are looking to design memorable graphics that help to identify you and what your blog is about, you can do so easily with an online graphic maker such as the one Adobe has released. Without the need to buy any special software, you can use Adobe Spark to create some amazing custom graphics that will be as memorable as they are eye-catching, and that's just what you want on your blog! If you don't have a social page set up to coincide with your blog, now is the time to do it! You don't need to link to your personal social page from your blog if you'd rather link to a themed social page in keeping with the theme of your blog. No matter which way you choose to go, always use links to social sites like Facebook, Twitter, Instagram and even YouTube if you have created any video content you'd like to share. These links can be icons on a sidebar, links within the content, or both, but do include ways to follow you on social media. Building a large following makes for an awesome blog. Here is one of the features which many bloggers are reluctant to include on their blogs. It seems as though they are afraid to get a bit of negative feedback. What you might want to consider is that a little bit of controversy can go a very long way and if you want to stir up the pot a bit, open the floor up to comments. Remember, people like to be heard and even if they don't agree with you, the mere fact of posting their comment will keep them following you to see if anyone else responds to what they have said. 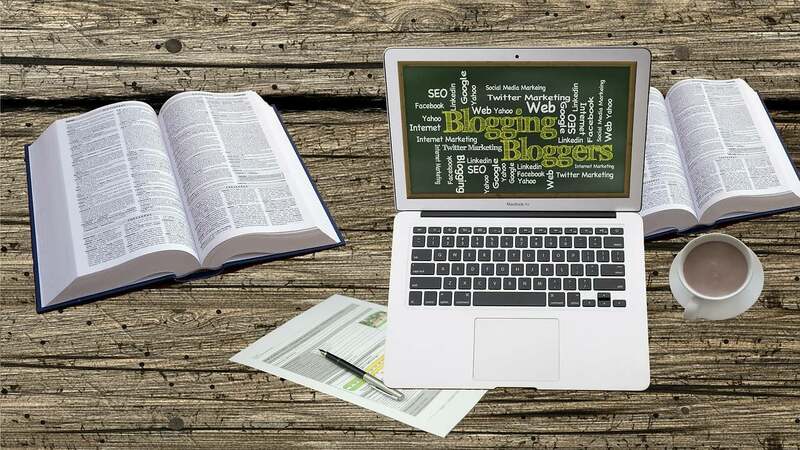 There are really so many other features you can use to make your blog stand out against literally tens of millions of other blogs around the web. Even so, if you concentrate on nothing more than these three features at first, you will find that it is easier to develop a stronger following. That's exactly what you need to make your blog an amazing experience for you as the creator and for those visitors who loyally follow your site.